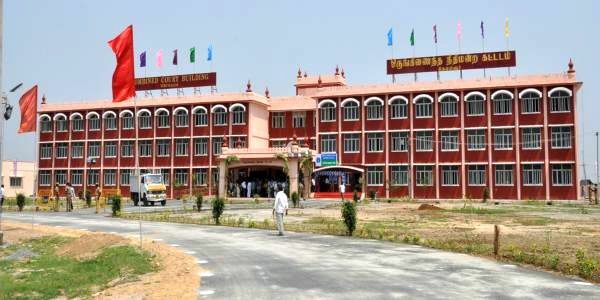 Through Namakkal District Court Recruitment 2019, Fifty-seven (57) vacancies for the post of Office Assistant, Computer Operator, and others have been announced by the Namakkal District Court, Tamil Nadu. The application has been called from the eligible aspirants to apply for the said vacancies. Interested one can check complete details from below. The procedure for filling the application form for Namakkal District Court Recruitment 2019 has been started from today (01 April 2019). The application form will only be received via offline mode and must be reached at the below-provided address on or before the last date that is 29 April 2019 till 06:00 PM. Download the format of application form from the below section of the notification. Fill the application form by providing all the required details. Attach the photocopy of required documents. Keep the filled form with documents in an envelope. Send the envelope at the below-stated address.